In the spring of 2002, the Israeli army surrounded and attacked the Balata refugee camp. The camera follows residents living in a state of terror and records their lives and feelings. 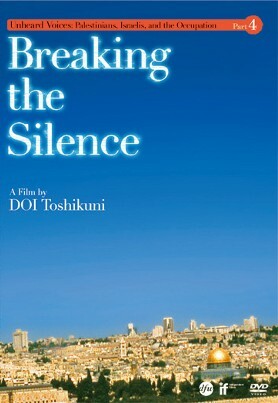 It depicts the desperate situation in the Jenin refugee camp after the death and destruction caused by Israel’s violent attack, conveying the reality of “occupation.” It ultimately focuses on a group called “Breaking the Silence,” in which former Israeli officers and soldiers testify to the numbing of their sense of morality and ethics during service in the occupied territories, and the dread they feel over the loss of their humanity. 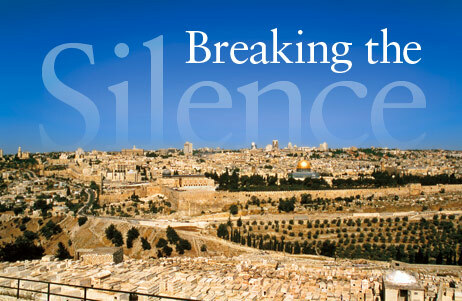 They speak out from concern that the moral foundations of Israeli society and the state are at risk. The soldiers’ testimony and the ambivalence of their families reveal the deep shadows that the occupation has cast over Israeli society.